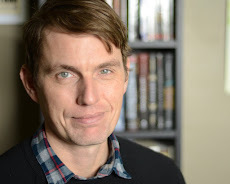 Kevin Emerson: Get Ready for the Story Crush Tour! 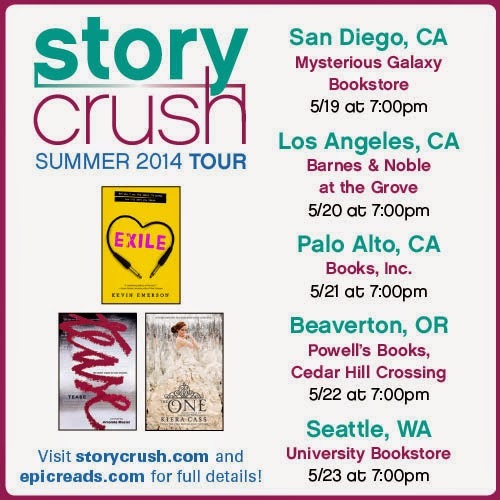 Here comes the Story Crush summer tour! Come say hi as we travel up the west coast, May 19-23! All the information you need is HERE!